Home Updates Level 11 and 12 now available! 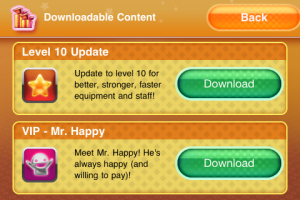 Level 11 and 12 now available! 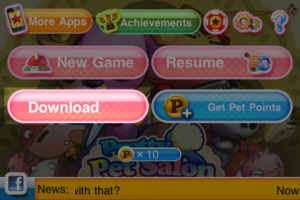 Download the two newest levels by tapping on the Download button located on the main menu of Pretty Pet Salon and Pretty Pet Salon Seasons. 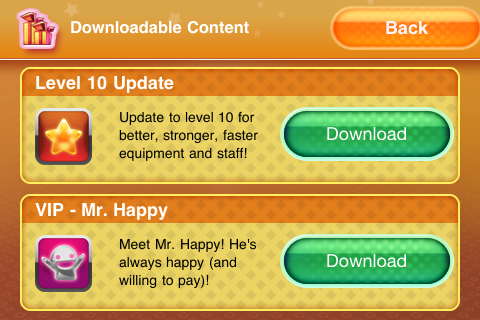 This page features all current Downloadable Content, including levels 10-12 and the VIP customer Mr. Happy. If you’re up for the challenge, download them now! We’ll be providing more and more downloadable content through this page, so stay tuned!